Summer Cooper’s novella Kidnapped by 2 Men is a romantic menáge with a very happy ending. It’s a story of Lily, who finds her inner strength and finally goes after what she wants. Or maybe her kidnappers Liam and Cameron made the decision for her. 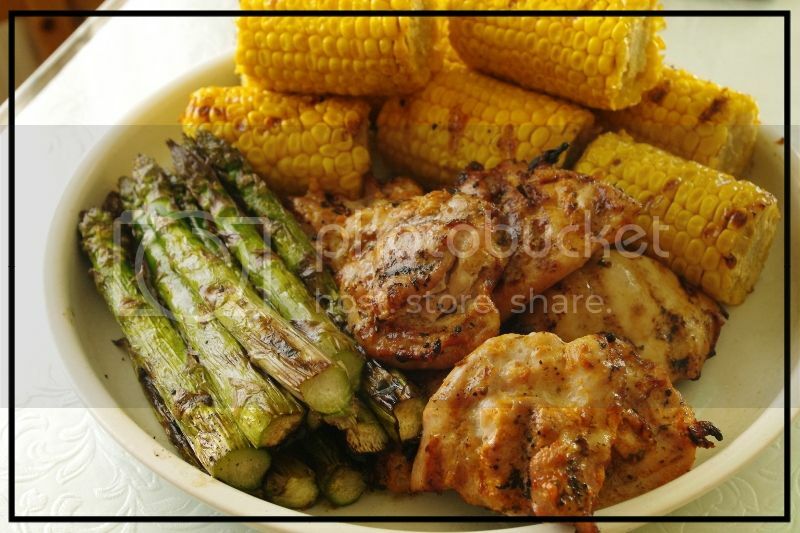 They are quite a pair… After all who could resist two hunks who serve you grilled chicken and asparagus while holding you captive. Lily works as an assistant for a total jerk, businessman James. She is always ready to go the extra mile for him because she thinks she’s in love with him and sooner or later, he’ll notice what a gem she is. One of those late nights working together, Lily ends up kidnapped from his house. By two hot guys working for James’ enemy. Cameron and Liam go back a long way, they’ve been through hell together as children and those events. Now they do the dirty work for the family they feel they owe everything for giving them their lives back. As Lily is held hostage, she slowly realizes the truth about her boss, and she starts to see her kidnappers in a different light. I liked the character development of Lily throughout the book. Series of events, some rather steamy, end in a very happily ever after. Summer Cooper writes good novellas. I like how she writes menáge in a romantic way, but as it is a novella, the number of pages are limited. That results in a rushed feel, sometimes the scenes and events far from plausible even for a fiction story. And the epilogue was too rosy for my taste. Previous PostCarian Cole:Tied! Cover Reveal! Next PostFaith Gibson: Julian #newrelease!